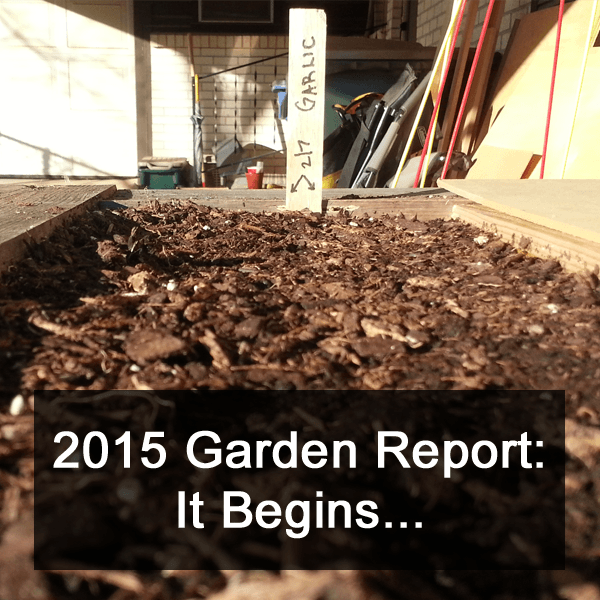 February 8, 2015 by Brian Landis 2 comments on "The Garden Begins"
Even though we’re a couple of months from spring really getting started, it’s the perfect time to begin to get this year’s Planter Garden in order. We made some changes to our planters and have most of the planting plan laid out. See how it all begins!